UPDATE: According to ynet news, the IDF reports that over 150 rockets have been fired from Gaza to Israel. 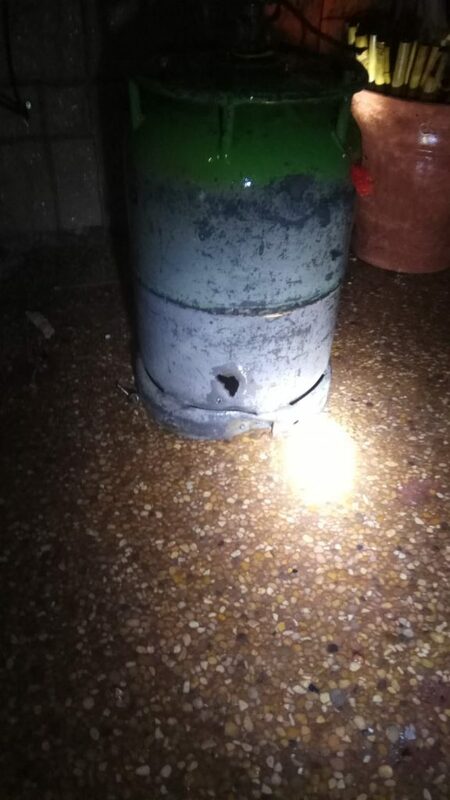 A Number of rockets fell in Sderot causing some damage but no injuries. A rocket reached the shore of Ashkelon and hit a house. Iron Dome only shot down about 25 rockets. 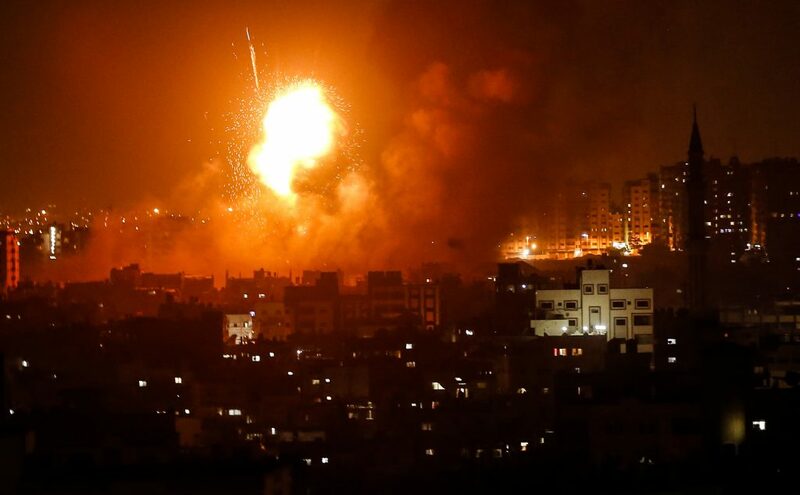 Israel says it has struck over 100 targets in Gaza and Hamas claims 3 people killed. 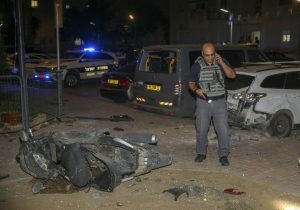 Israel struck targets in the Gaza Strip after dozens of rockets were launched Wednesday from the coastal territory ruled by Hamas, the Israeli military said. 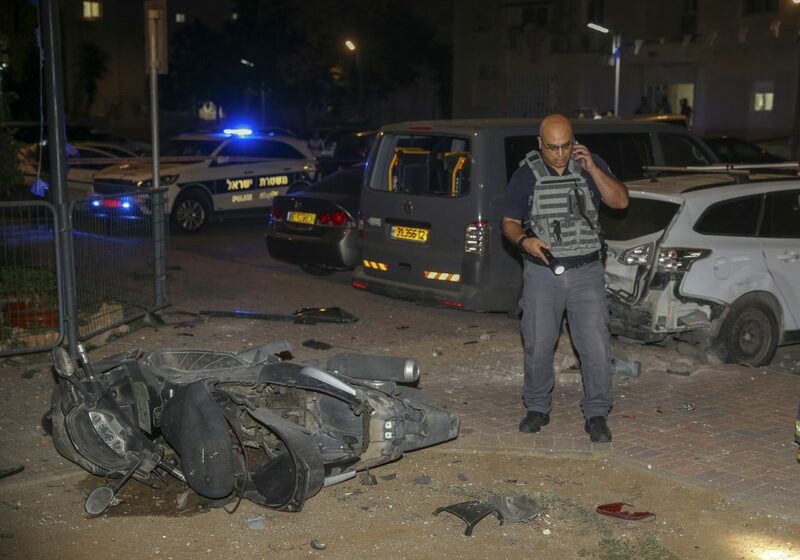 Sirens wailed in southern Israel, warning of incoming rockets from Gaza, and six people were wounded by shrapnel from two rockets that landed in the border town of Sderot. Nine people were treated for shock, including two expectant women. Israeli media broadcast footage of houses and cars pockmarked with shrapnel. Reports said one of the injuries might have been caused by debris from the Iron Dome rocket defense system. 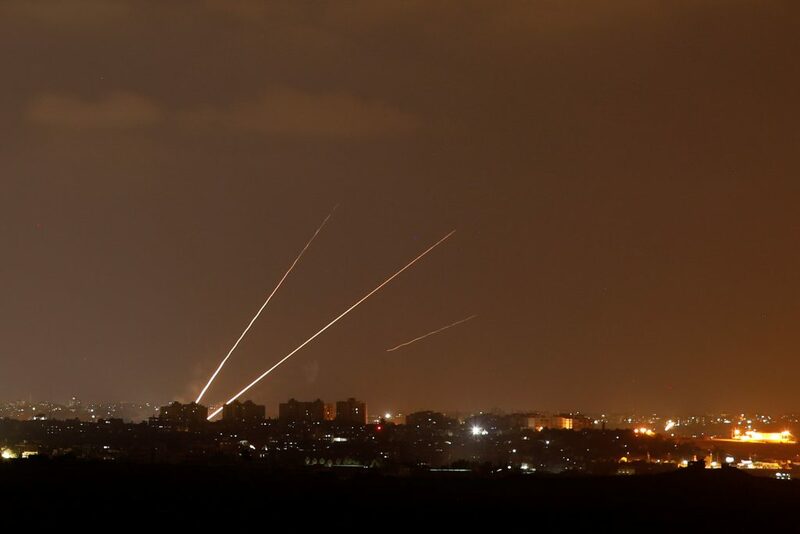 The military said that it identified 70 rockets fired from Gaza at several areas of southern Israel, and that the Iron Dome intercepted 11 of them. Two fell in Sderot. Gaza residents reported several Israeli airstrikes after the Palestinian rocket barrage. Gaza’s Health Ministry said three Palestinians were slightly injured in the strikes. Israel’s military earlier said shots were fired from Gaza at civilians working on the barrier that separate the territory and Israel, damaging a vehicle. Israel said it struck a Hamas post in retaliation. No casualties were reported. 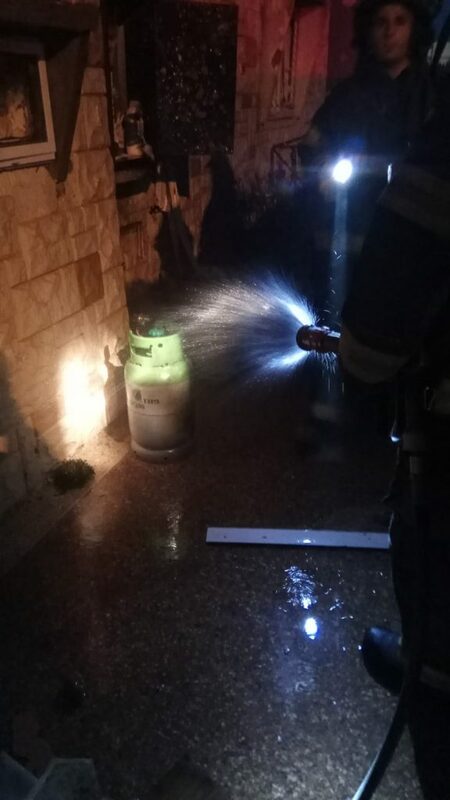 An IDF official said that while there has recently been an escalation in terror activity, he does not foresee Israel’s response becoming a full-scale military operation.